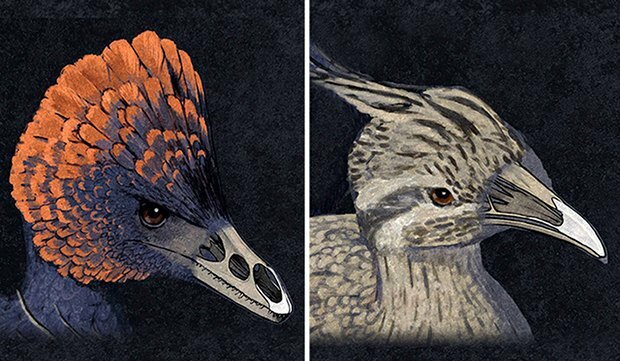 Scientists have started producing chicken embryos that can grow the snout of a Velociraptor. Yes, Dr. Grant, we're breeding raptors. The feat was revealed in a study published today in Evolution, a scientific journal devoted to the study of organic evolution. The point, researcher Bhart-Anjan Bhullar says, is to "understand the molecular underpinnings of an important evolutionary transition, not to create a ‘dino-chicken’ simply for the sake of it.” The study successfully helped researchers verify the existence of a particular gene expression exclusive to birds that controls the shape of the beak. When inhibiting the genetic signal that tells a chicken embryo to create a normal beak, the embyros grew raptor snouts instead. When we spoke to paleontologist and resident Jurassic Park advisor Jack Horner about the possibility of creating a chickenosaurus, he said "yes, it's possible... If you have the right genetic pathway, you could go in right now, flip the right switches and have a dino chicken." Seems like we're one genetic pathway closer to our very own pet dinosaurs.